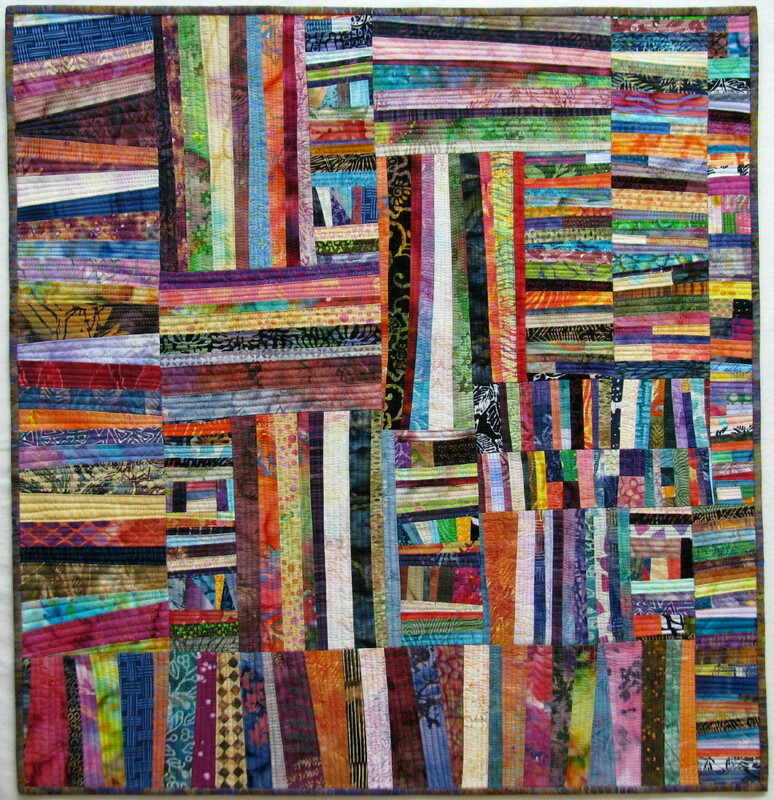 Surfing the net today looking at quilts by Erika Carter, I came across this quilt. It was displayed in Tacoma at the American Art Company. Thanks to AndSewIt Goes for posting it to her blog! It was made by Janet Kurjan and is called “Light Ray” – now I have someone else to stalk. :o) I like the color graduations and the wonkiness of the blocks. 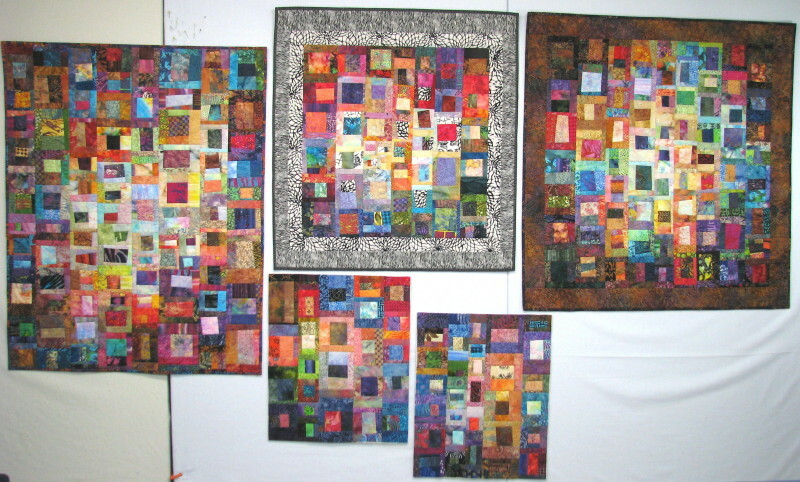 More images of her work is available at American Art Company. 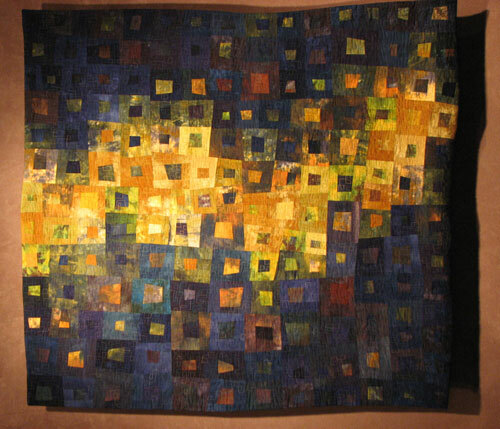 I could have sworn I already posted this inspiration quilt, but I guess I didn’t. I can’t remember where I found it -I think it was on a blog about 6 months or more ago – but I just fell in love with it. 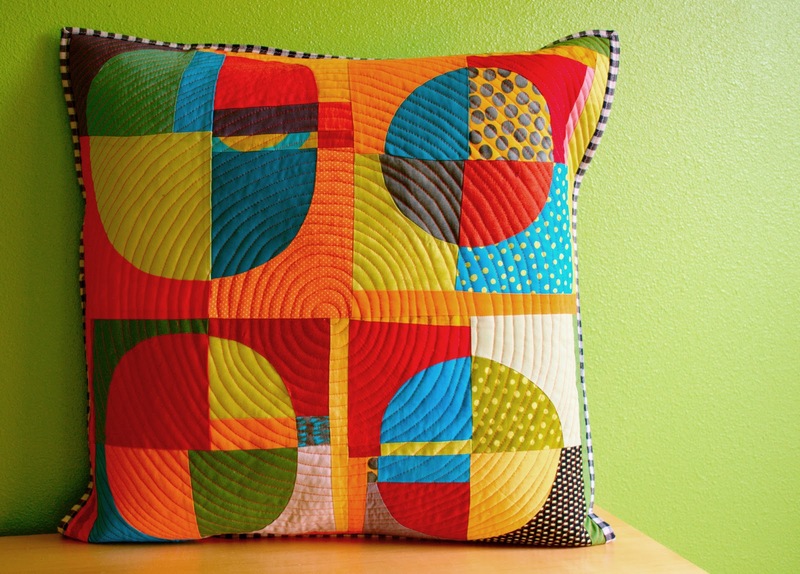 (If you know where I found this picture, please let me know so that I can give credit to the lovely quilter!) I’ve started my own version and have about 20 blocks finished. I expect it to be one of those 10-15 year projects. *sigh* I wish it was mine. 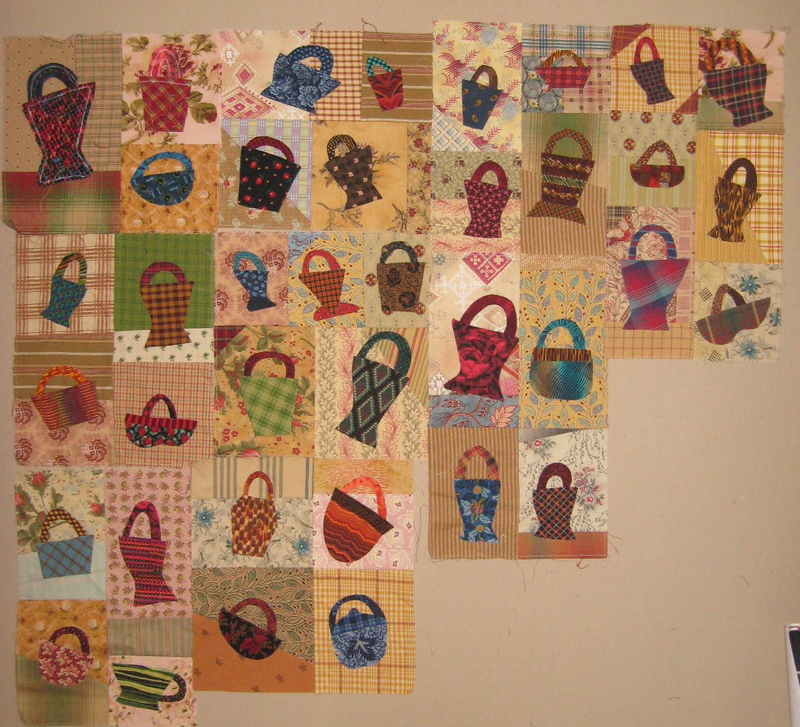 ;o) Do you still need more background fabrics for your blocks? Right now I’m good with backgrounds – I found a bunch in my stash at Kay’s while I was back. Thanks though!